There's this new ultra race coming in less than a week. I'll be there. From the northernmost place of Europe to the southernmost point of Continental Europe, Tarifa in Spain. That'll be a bit over 7300km and there should be a few pretty mountains, like Col d’Iseran, Col du Télégraphe, Col du Galibier, Sierra Nevada, Pico del Veleta and then some. Though there's long flat parts too, like a big stretch at the beginning, through Finland and the Baltics. It can be rather cold, rainy and windy, but the wether has been good lately here in Helsinki. The north could be just above freezing at night. The north is also rather remote, long gaps between services, not much hotels. The riders can choose their finish location, either Helsinki, Nice or the whole way to Tarifa. But you had to tell which one already when you registered, can't change it on the road even if you can't finish what you planned. But while the group isn't that big in this inaugural race, most have chosen to ride the whole route. There's a couple of places that have a short section of alternative routes. One in Poland, bigger road or cycling routes and just before the finish, similar two options, bigger road or a quiet gravel road. Then Then there's a couple of places that might be closed, so there's a short alternative for those. The route is generally taken to smaller roads, it doesn't have to be the fastest road like in TCR, as everyone has to ride the same route. 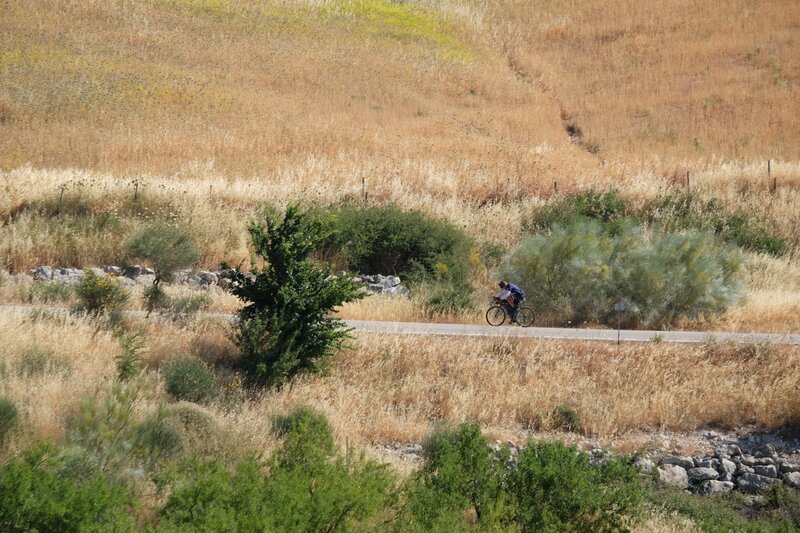 So there's some really small roads and gravel too, though not too much. Not easy to know how long this will take, as it's the first time and the roads might indeed not be that fast. Good luck with this @Samuli. Will be following the race, looks interesting! good luck! you riding your pelago? Indeed yes omg lol with mudguards. I think they're off, but the tracker isn't live yet. I have a couple of friends riding it. I'll post some updates and pictures as they head south. I can spot a cape just a short distance to the west that's more northerly than what they started from. What a load of shirkers. Samuli's sitting in second. He's already done 250k overnight. Samuli going so good, up with Steffen. Followed by Andrej Zaman whose name is familiar from the Japan Odyssey race of last year. It's been now 35h since the start and Steffen Streich is in the lead being covered 650km already. 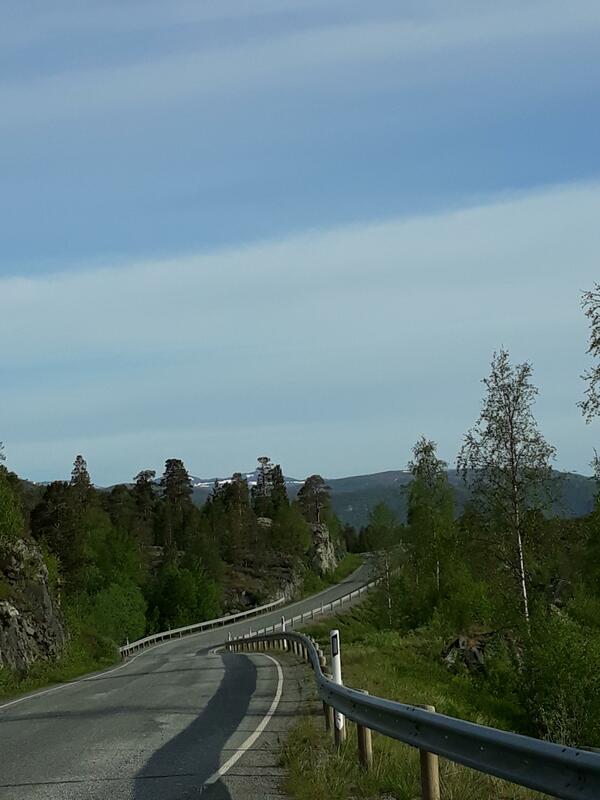 Samuli is hot on Steffens tail just few kilometers behind. Most of the fast riders stopped for a night at Hetta, Finland and Samuli was first on the road at 2am followed by others. The leaders are 90km from Rovaniemi which is the capital of northern Finland and the biggest city the riders have passed and will pass for a while. 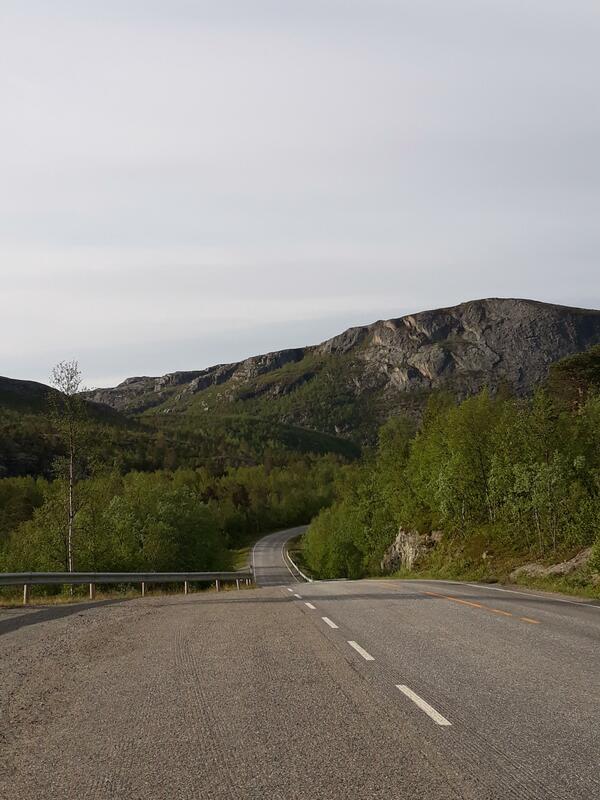 The route thru Finland follows smaller roads and avoids most of the biggers cities en route to Helsinki. The north was lovely. Cold though. It has been raining a lot. 6C and rain, brrrr. But I've got good mudguards. Headwind today too. But feeling great. Some interesting roads too. Some rough gravel/big rocks and a section of asphalt that remonded me of the worst the Balkans have offered. Not quite as violent but enough to keep you entertained. It's also the Midsommer weekend in Finland, national holiday friday and saturday, shops and gas stations might be open or not, can't trust the opening hours. And camp grounds and hotels can be full as people travel a lot this weekend. Looked like that on booking.com. I got a room though. Which is nice with the rain. 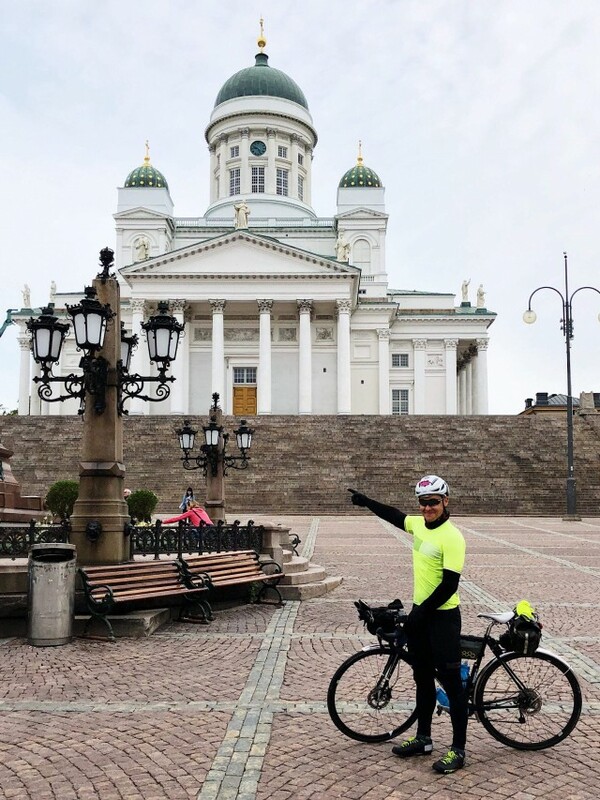 Samuli and Steffen both reached the Helsinki checkpoint. Steffen slightly ahead, now waiting for the ferry it looks like. I believe Samuli reached Helsinki before Steffen, and got into an earlier ferry. Samuli is now proceeding after the ferry in Estonia, whilst Steffen is still awaiting for the next ferry in Helsinki. Samuli still killing it, lead three cross into Poland. Wish there was more pictures coming from this race, Kai and Steffen are still battling away, Samuli 420 miles behind, going so good! 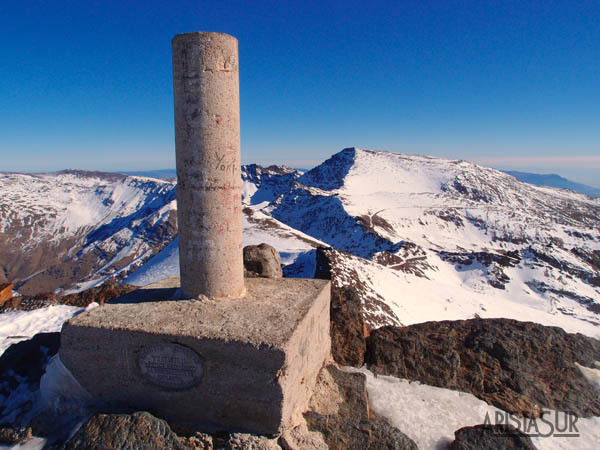 Kai Edel and Steffen Streich have both climbed the Pico Veleta, the last major difficulty, and are descending it again. They're head-to-head, really. 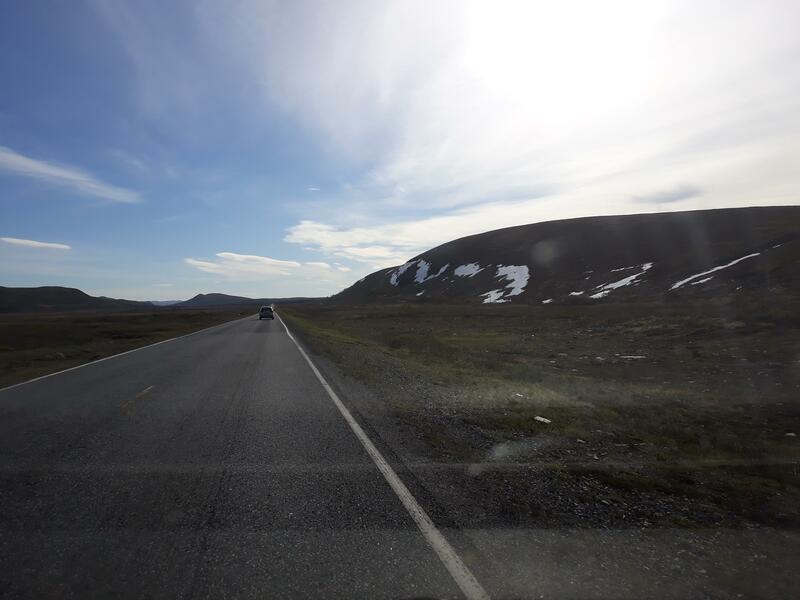 The amazing Samuli is still in third, about 600km behind those two. Steffen about 230km before the finish Tarifa. It's about 34 degrees celsius and Steffen is in good mood.